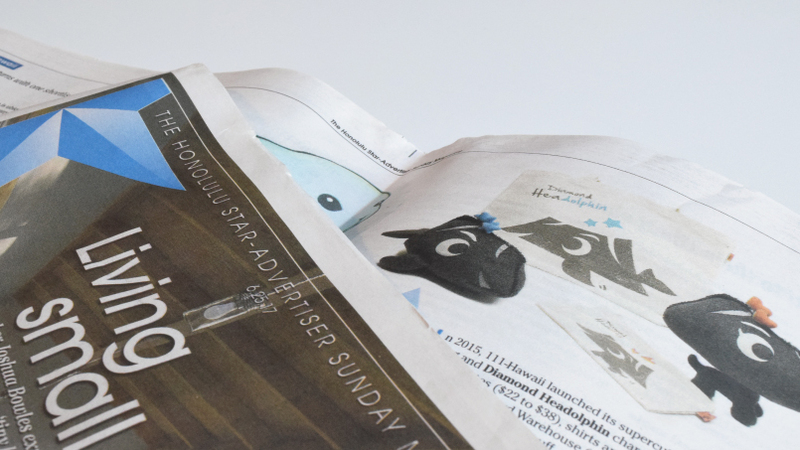 Media #103 – Featured in Star Advertiser Sunday Magazine! 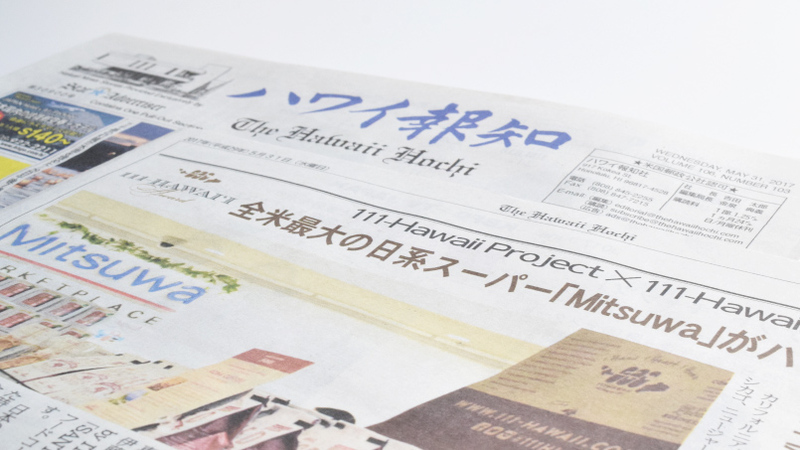 News Release #62 – 111-HAWAII PROJECT at Hankyu Department Store Osaka! 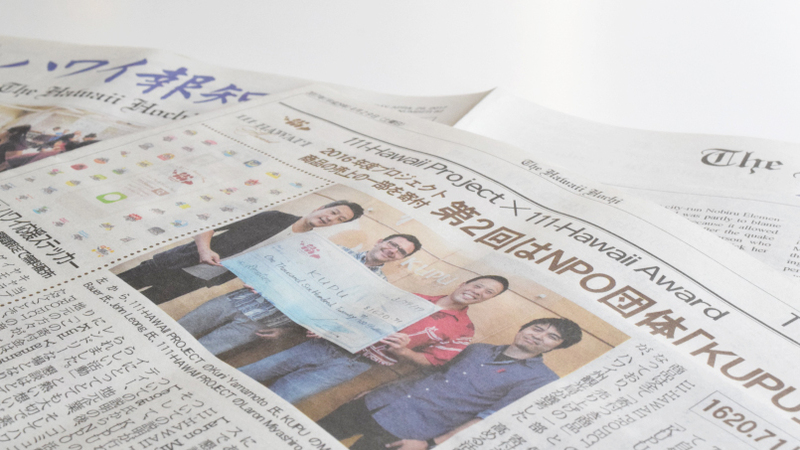 Media #102 – Featured in Hawaii Hochi, Japanese newspaper in Hawaii! 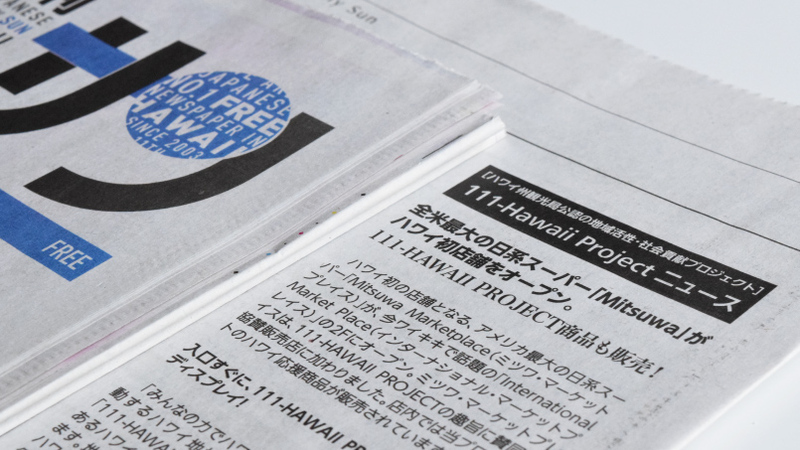 Media #101 – Featured in Nikkan San, Hawaii’s free Japanese newspaper! 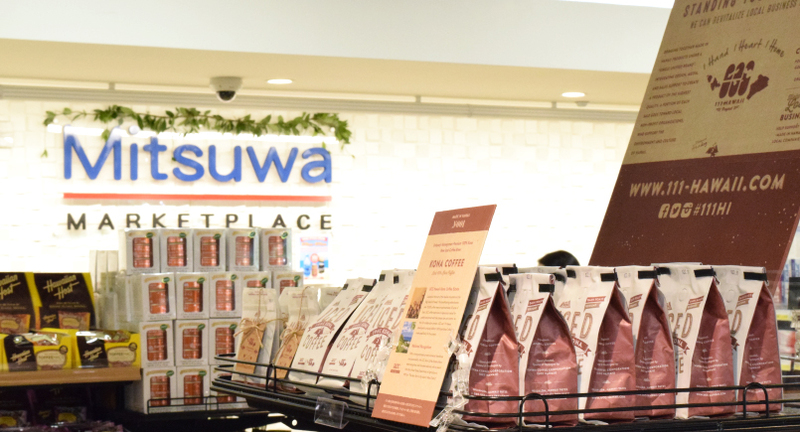 News Release #61 – We’re also at the biggest nikkei supermarket “Mitsuwa”! 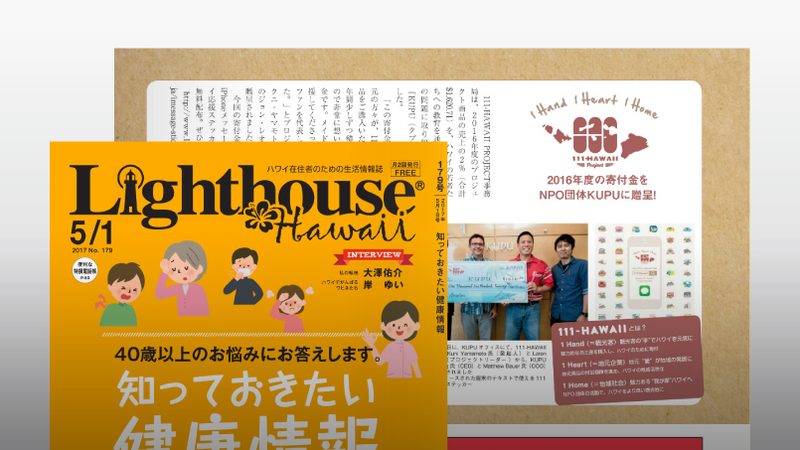 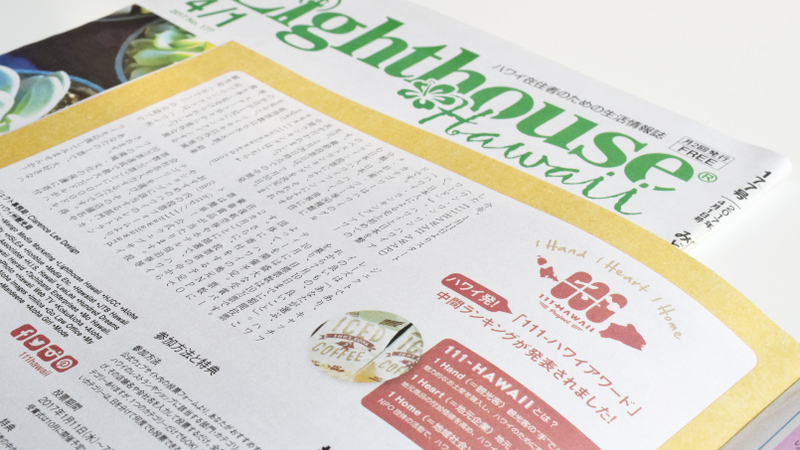 Media #99 – Featured in Hawaii Hochi, Japanese newspaper in Hawaii! 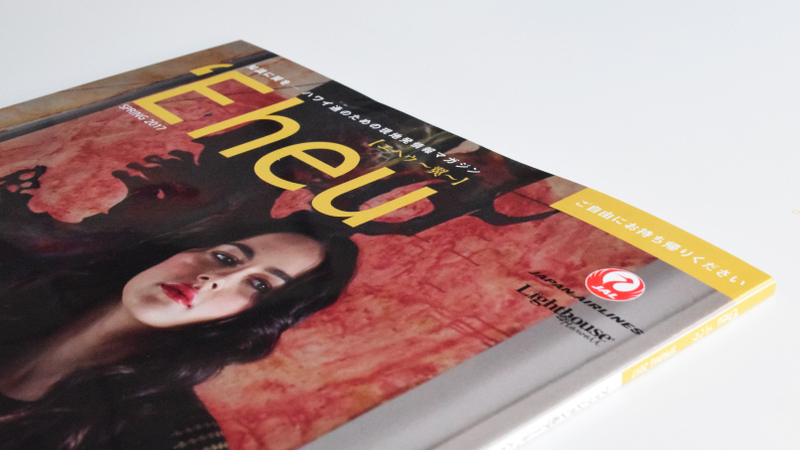 Media #98 – Featured in JAL inflight magazine ‘Eheu! 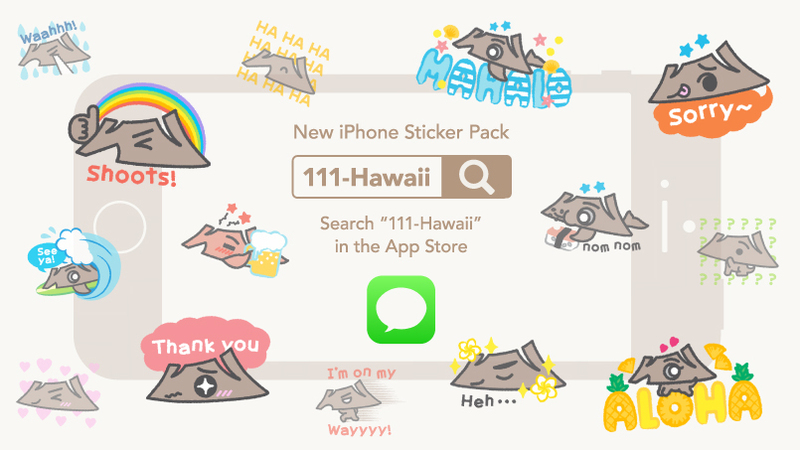 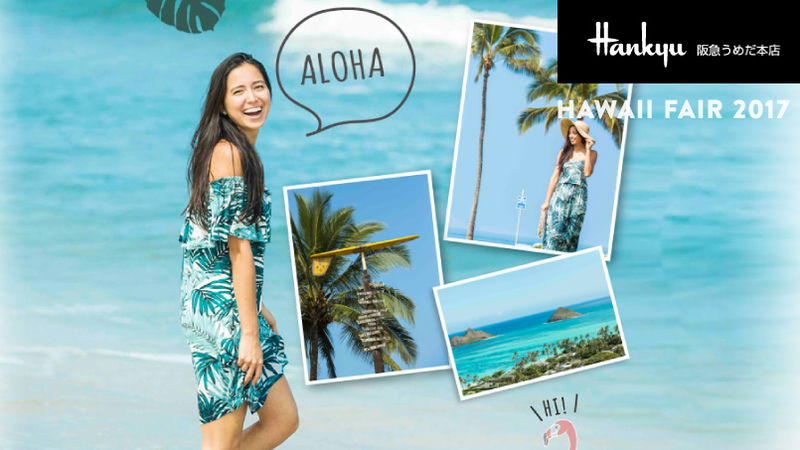 News Release #60 – Hawaii supporting iPhone Message Stickers have launched! 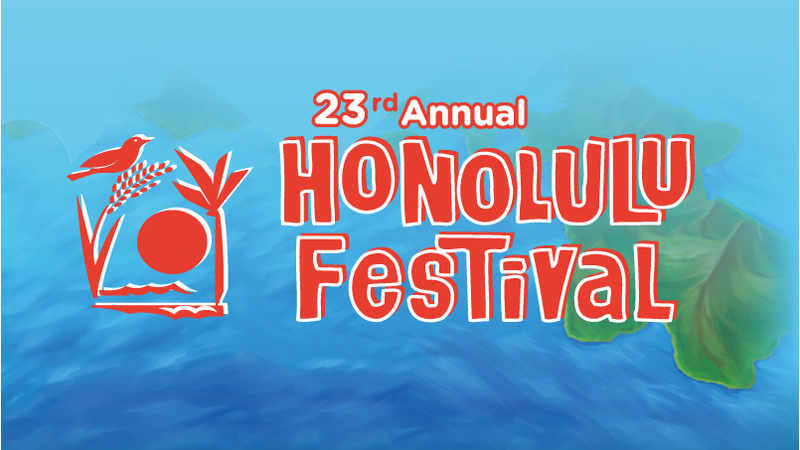 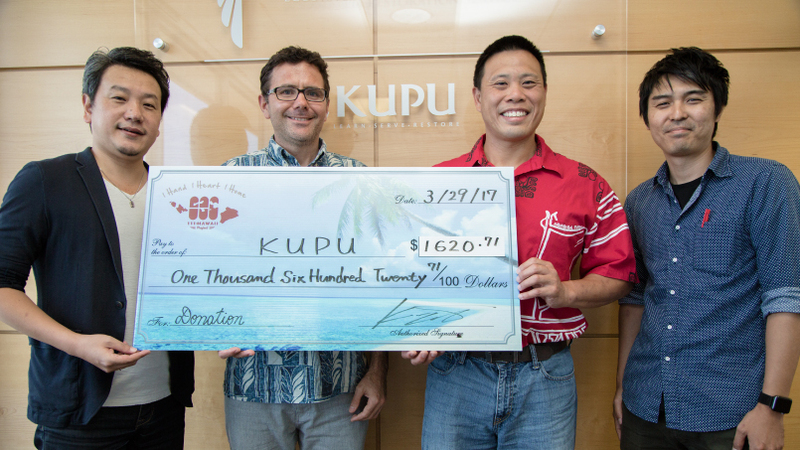 News Release #59 – We will be at Honolulu Festival again this year!